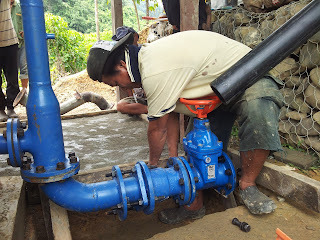 Just came back from Kg Babalitan to supervise the installation of the Micro Hydro Power system for the Murut community in remote district of Pensiangan Sabah. 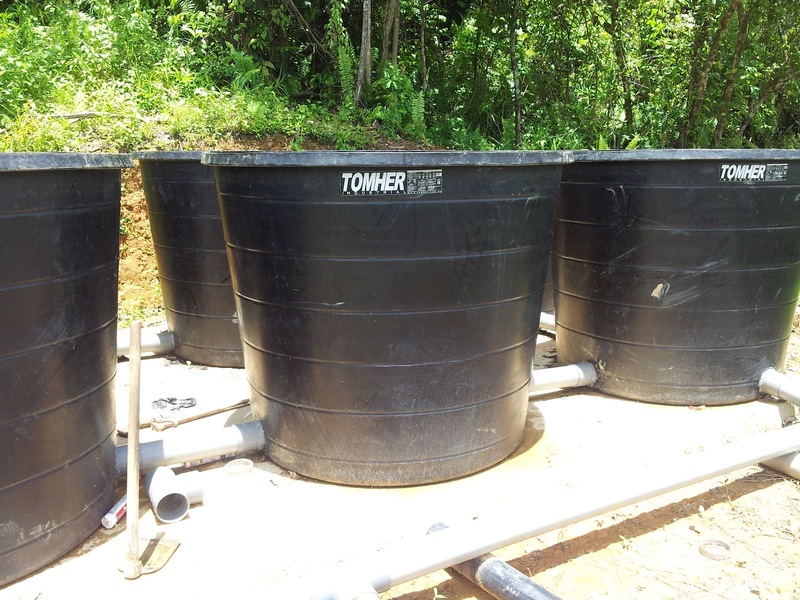 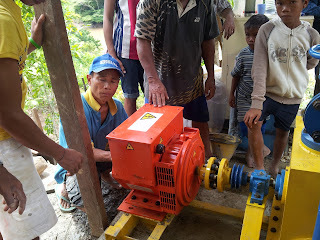 We hope that we can commision the system by Mid September 2012. if everything goes well the 5Kw micro hydro will power up the village of 200 people. 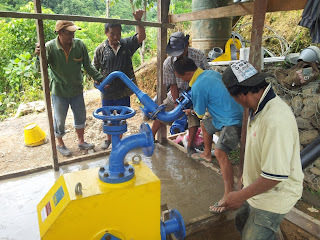 the Micro hydro also include a rice mill powered by the turbine. 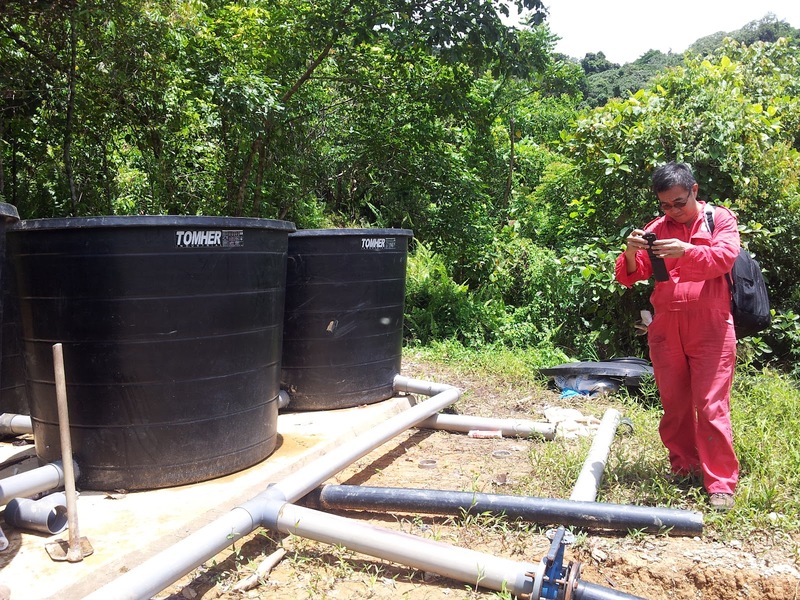 This project will be the 5th in this district that have been implemented by TONIBUNG with cooperation with NGOs such as PACOS TRUST, JOAS and Aru Bumi Sabah. 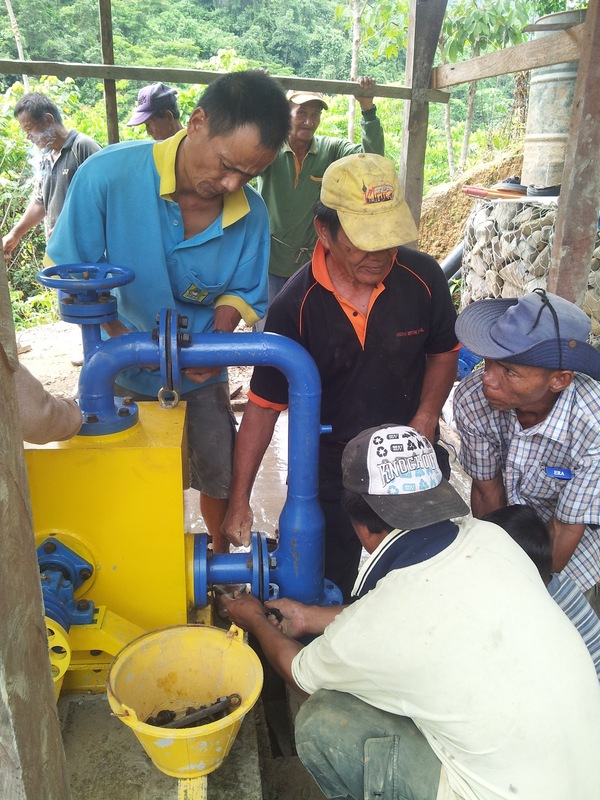 we hope that this cooperation will continue to bring more community development projects in this area. 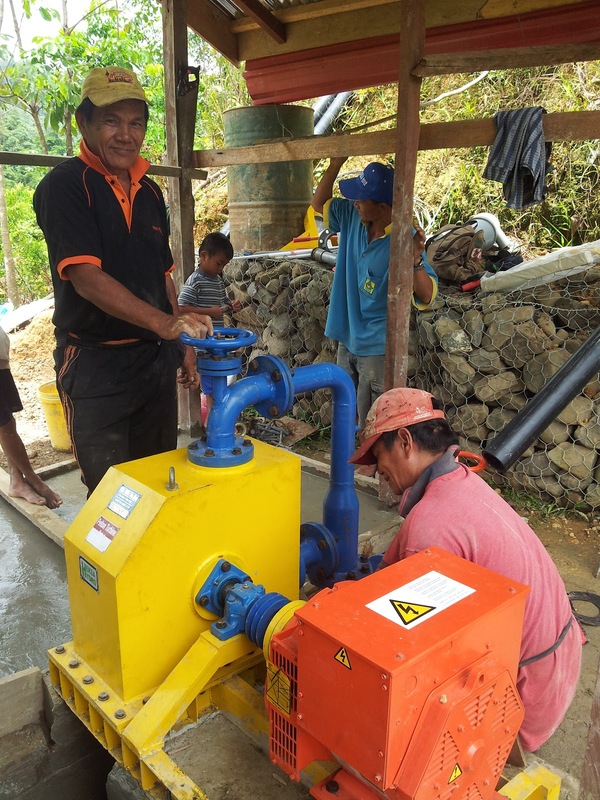 we are training at least 5 local champions from the community as operators. 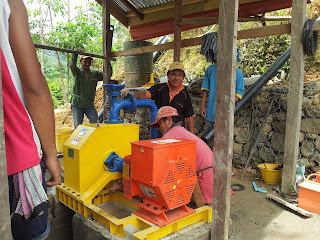 we just supervise the work, the operators will do most of the installation work. 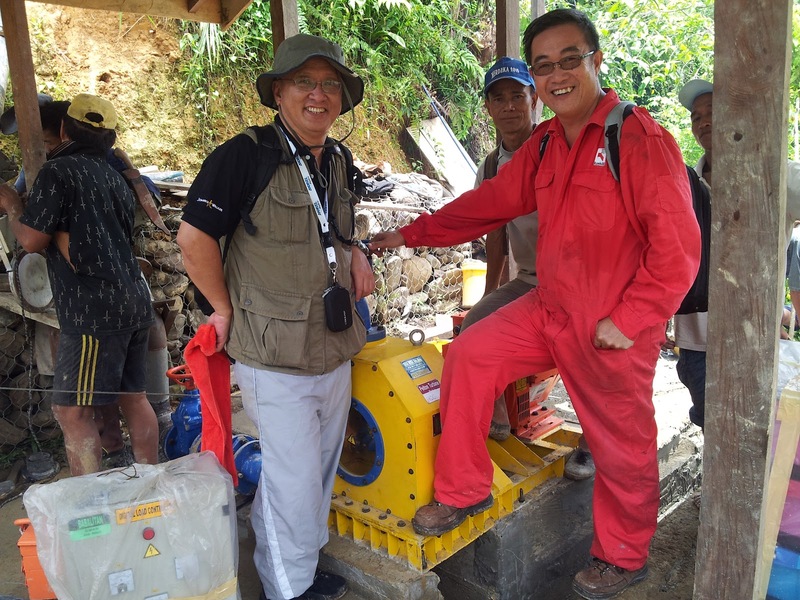 the same 5 oprators will also attend a week long training course at TONIBUNG learning centre ( Innovative Skill Training Centre - ISTC) in Penampang. we also provide exposure program to existing Micro hydro systems. 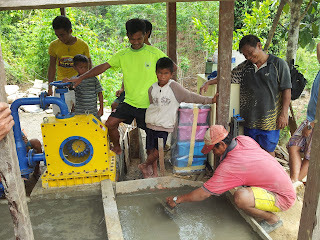 young and old are involved in the work..
a Proud elder from Babalitan posing for the record. i can feel the excitement in the community. Amai Angkong, headman from Kg Silungai with his wide smile.. he is hoping that his village will be next to be electrified by micro hydro power. 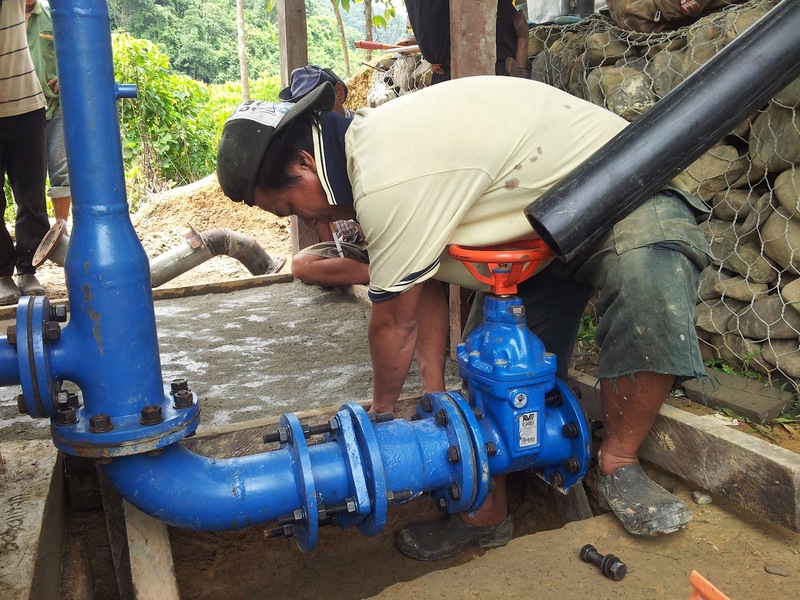 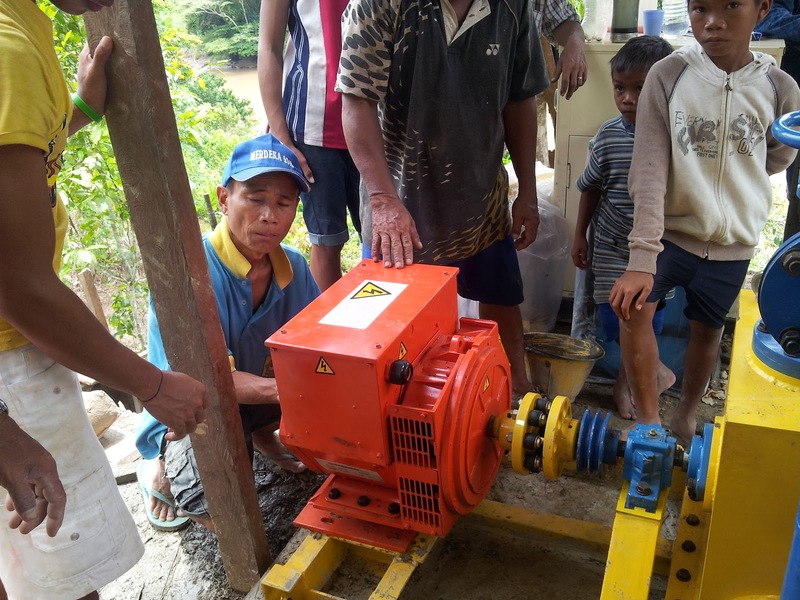 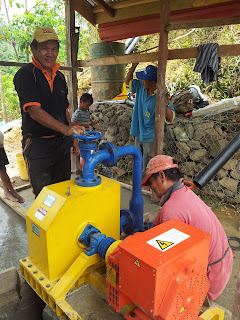 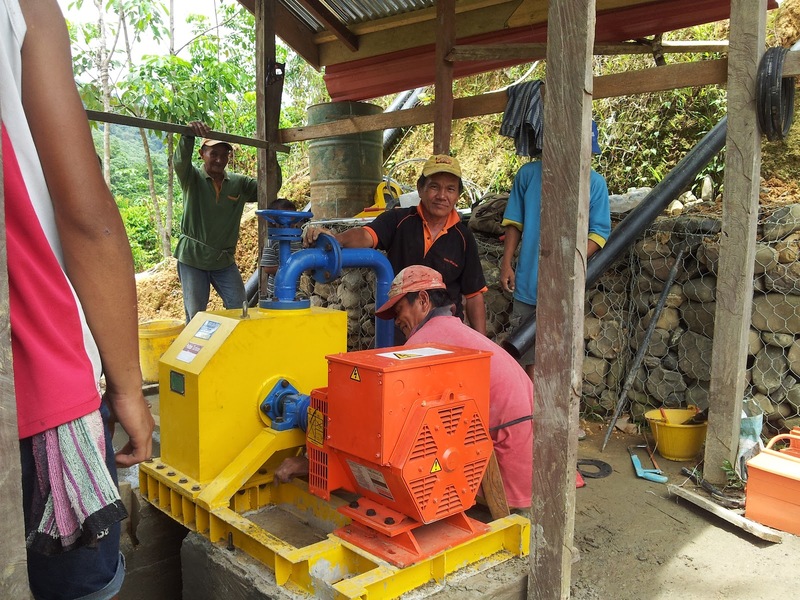 the community from Kg Silungai have been lending support to community in Kg Babalitan to build this system through Gotong Royong.. we have been getting very good support from the communities that we have implemented the micro hydro projects. Mr Lawrence and Mr Lo from Ranhill visiting the project site. 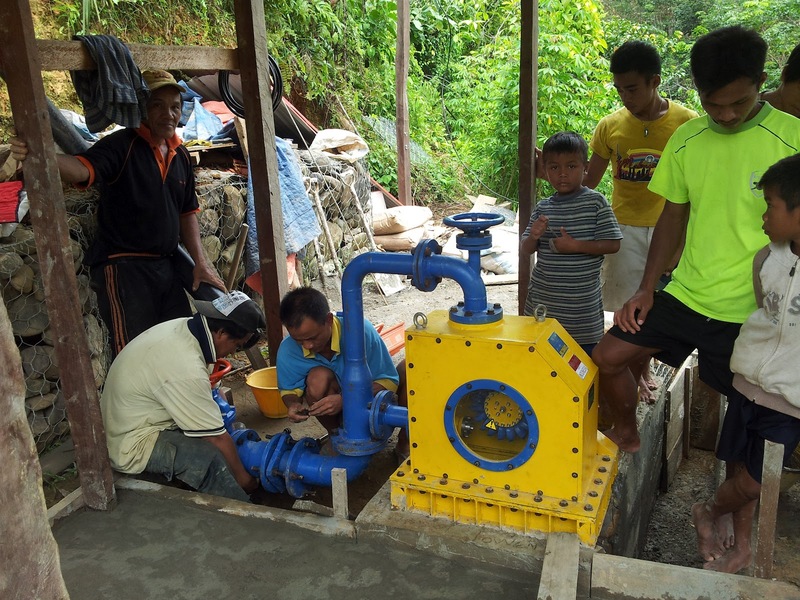 This project is funded by Ranhill through thier CSR program. 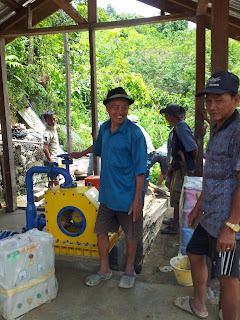 we hope Ranhill can lend more support to more micro hydro project in the future.